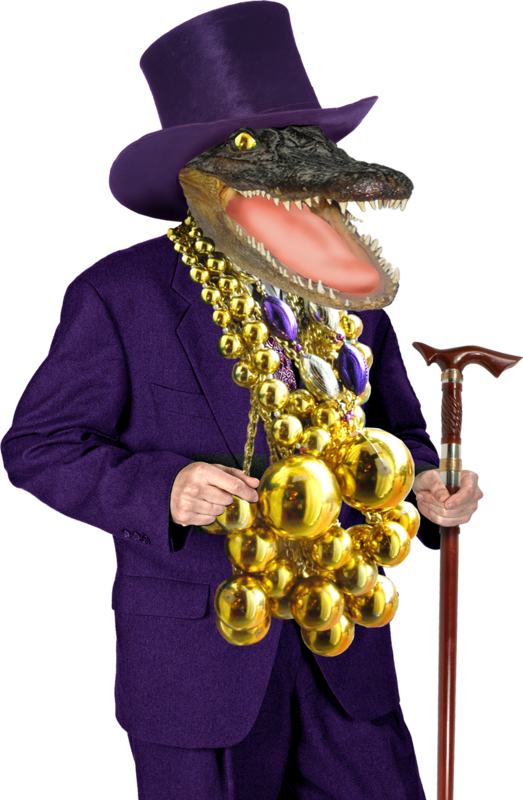 Y’all come on down to The Swamp fo da best balcony on Bourbon Street! Want some Mardi Gras fun? Check this out for your VIP balcony party! You ain’t gone find another place like dis one. 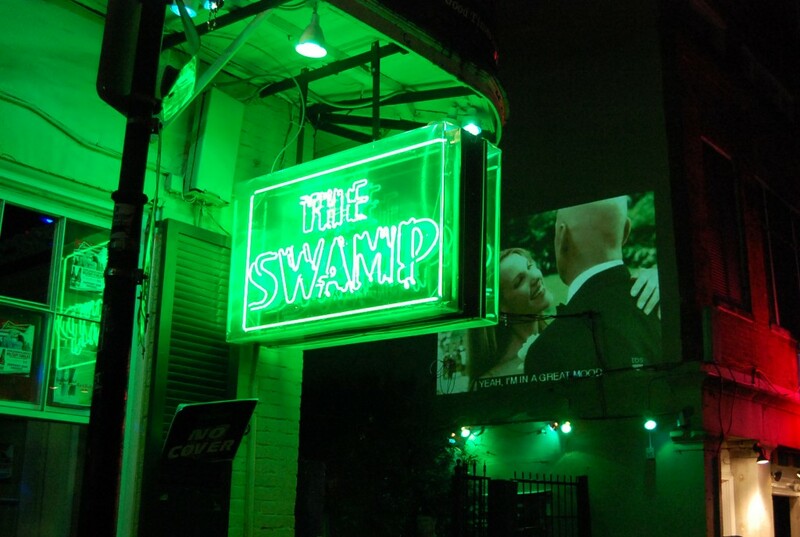 The Swamp, right here at 516 Bourbon Street, got everything you lookin’ for. You wantn’ a lil proof? Check out dat new Google 360 tour dey done did. You can see da whole club like you was in it. The Swamp got live music every Monday – Thursday and da best DJ’s & MC’s you gonna find anywhere. But what makes The Swamp the best damn party in The Big Easy is folks like you that come down here lookin’ for that crazy good time. Come on down an trow some a dem beads offa da Bourbon Street Balcony an maybe trow back a few drinks. Y’all lookin’ to have y’ own private Bourbon Street Balcony Party or get hitched in a bona fide French Quarter Courtyard wedding? Dis here is da place to go. Y’all can book da whole dang place if ya want. Jes talk to dem sales folks an set da date. We got it all here for y’all at THE SWAMP.